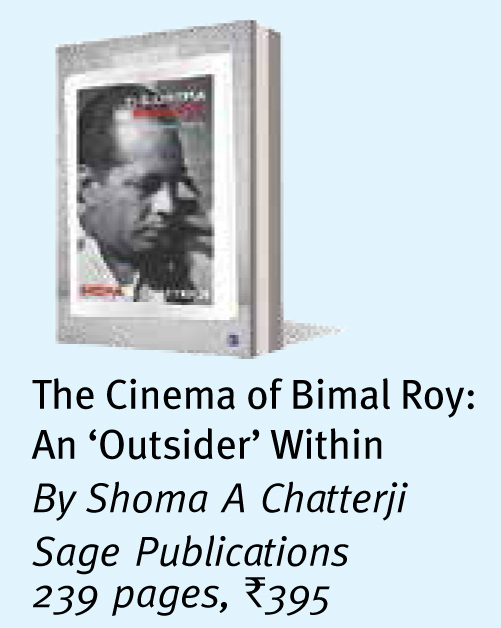 Bimal Roy – synonymous with the aesthetics of cinema… evolved into a legend in his lifetime, writes Shoma A Chatterji in her book which is an in-depth account of the great filmmaker’s work in Indian cinema. She chooses to use the word ‘cinema’ because it “encompasses an entire socio-cultural history” and so did Roy’s movies. 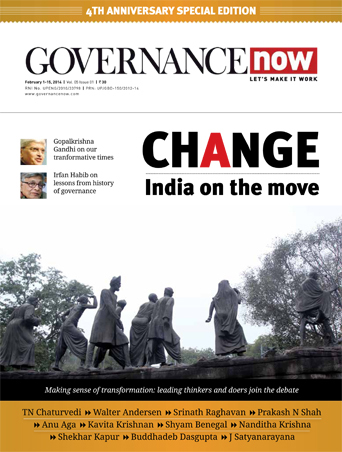 His career span from 1944 to 1963, “overlaps the colonial cultural and political ambience and the ambience in Independent India” – major events shaping his ethos and vision. Films like Do Bigha Zamin about the displacement of peasants due to industrialisation and, Sujata and Parineeta on the tragedies of the caste system, stirred audiences far from just being films with moving images and sound effects. 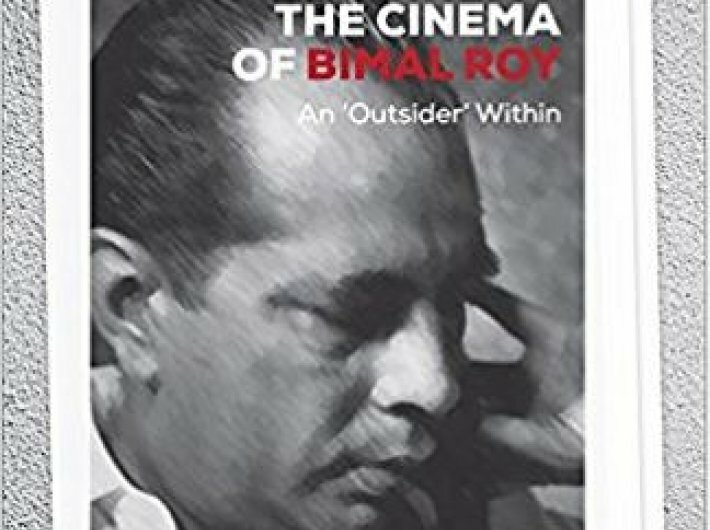 It is important to the author to do a textual and contextual analysis because “there has been no ‘auteur’ critique of the cinema of Bimal Roy”. Auteurs are film directors who shape their movies to give it a “‘personal’ authorship”, just like authors give to their writing. “Roy’s stories dictated his style and approach”. The unforgettable qualities of his cinema lied in its extra-cinematic perceptions, stylistic figurations, powerful storylines, technical finesse and the fact that his “films connote unity rather than diversity and conformity rather than non-conformity”. The book “remaps” the ‘Bimal Roy Era’ detailing: his direction, the history of his films and their making and, film content analysis – corroborating each with previously written books and papers on him and cinema in general. Finally, the subtitle An ‘Outsider’ Within delineates the characters of his films who do not “belong to the mainstream” and are “outsiders” by virtue of migration, displacement or marginalisation (orphans, migrants, homeless) and its “impact on the emotions, actions and relationships on human lives”. Roy’s protagonists are mostly not rebels. “If they’re proving a point, they’re not aware of it.” Also, there is no inclination to place the victim status at stake for being any kind of martyr to any cause. 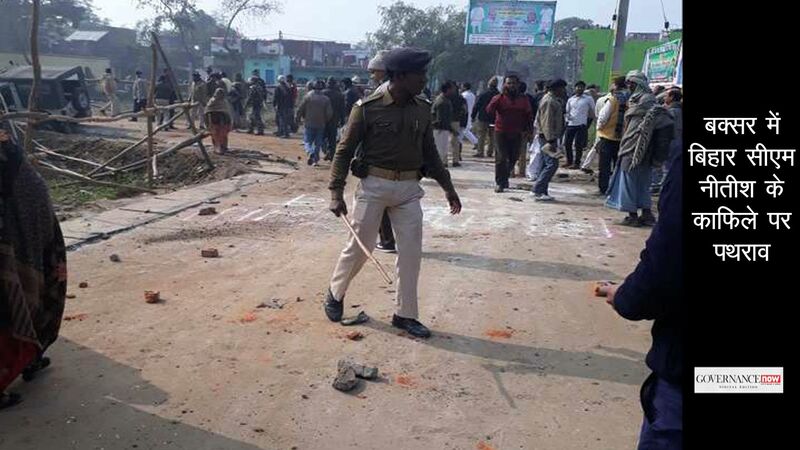 The ‘outsider’ also denotes Roy’s own forced displacement from now Bangladesh, to Kolkata which “culturally, politically and historically distanced” him from his hometown Suapur. “A full-blooded Bengali”, Roy established his career in Bombay even though he did not speak Hindi but directed Hindi movies. However, there was always a trace of ‘Bengaliness’ in his cinema. This “auteurial signature” was absent in Madhumati, one of his last films that became his most successful one commercially.